What Is the Time Frame a Cat Has Between Litters? Do your part in preventing cat overpopulation in your neighborhood. Cat overpopulation is a growing problem in neighborhoods and urban areas all around the nation and world. If your cute kitty goes outdoors a lot, that certainly is a sensible reason to spay her. After all, one female cat alone can have about 3 litters in a year. Gestation periods for cats are significantly shorter than those of humans, unsurprisingly. On average, female cats are pregnant for just over two months. Once a cat gives birth to her litter, she can get pregnant again within just a month. That would put her two pregnancies at a mere three months apart -- a scary thought in terms of pet overpopulation. Since queen cats can give birth to new litters once every three months, that results in a staggering possible four litters a year! Cat litters have a wide range in terms of size. For young mothers, a "litter" can mean just one or two wee ones. For seasoned females, a litter can mean up to 10 kittens or so. If you are intentionally breeding your cat, it is vital to look at her specific health needs beforehand. Don't just simply plan to breed her every three months because it's possible. Breeding a queen as often as her body will allow it is simply cruel. Speak to a veterinarian regarding your cat's individual health issues, including her breed, weight, age and any pertinent medical conditions, should they exist. Your sweet kitty will appreciate the consideration. As mentioned previously, pet overpopulation is a growing epidemic internationally. Help keep unwanted kittens and cats off the mean and lonely streets by doing your part and being a responsible member of your community. Neuter and spay your household pets whether they go outdoors or not, and perhaps even do the same for any stray and feral cats you see roaming your area. Explore any "trap-neuter-return" possibilities in your neighborhood. Although a feral cat may not be suited for life inside of a home, getting her fixed can make a dramatic difference. The Watauga Humane Society states that in just one decade, a queen cat can produce a shocking 29 litters. The figures for tomcats are perhaps even more surprising. 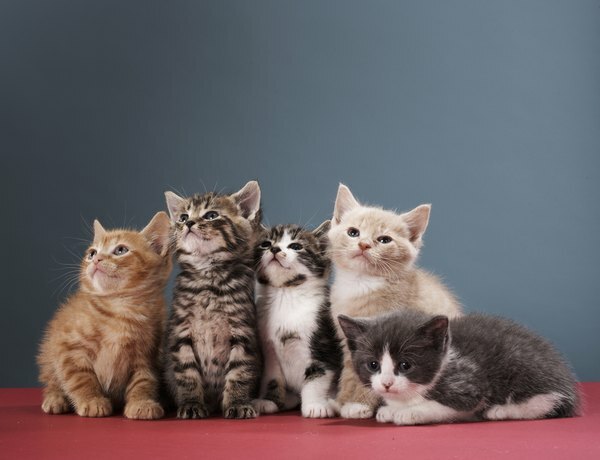 In just a year alone, a male cat can father approaching 3,000 kittens! What Is the Record Number of Kittens Born in One Litter? What Makes Cat Litter Work? Do Cats Hiss When Playing? Can a Neutered Cat Still Howl During the Day and Night? 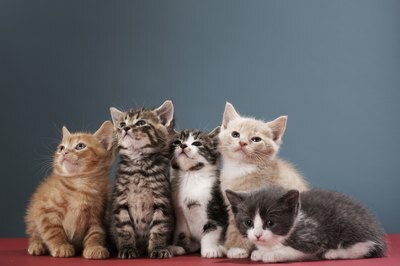 What Is the Number of Litters a Cat Can Have?